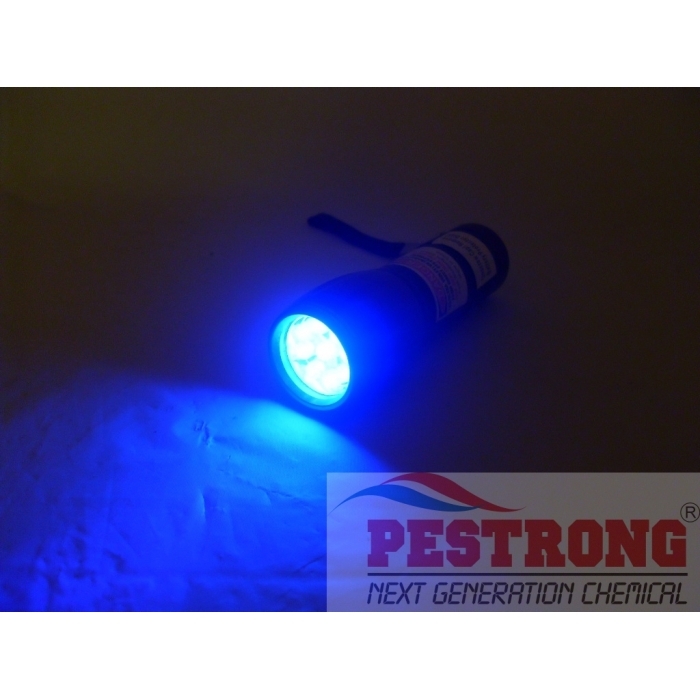 Where to Buy Black Light, Blacklight Master 9 LED UV Black Light Pest Control - $22.95 for Sale with Fast Free Shipping! Blacklight Master 9 LED UV Black Light for Pest Control is offering an all purpose LED UV black light flashlight that has been engineered for many household uses. 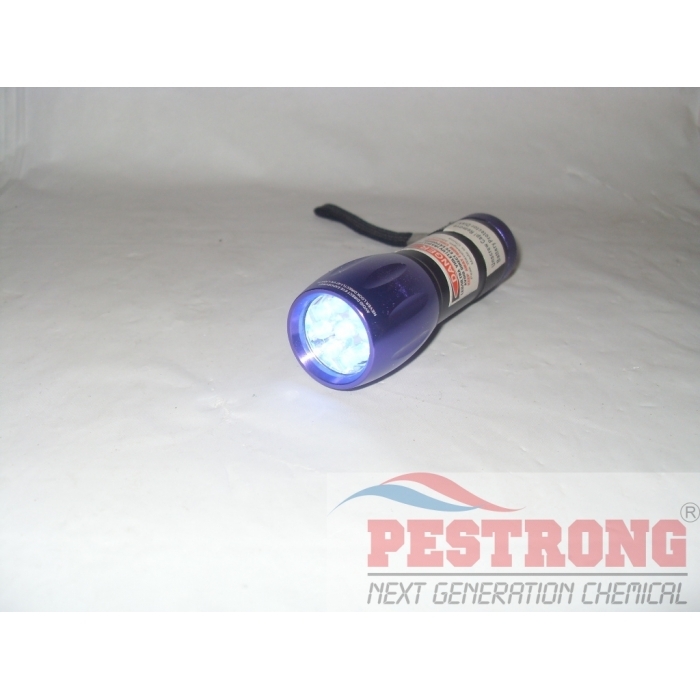 Blacklight Master 9 LED UV Black Light for Pest Control is offering an all purpose LED UV black light flashlight that has been engineered for many household uses. 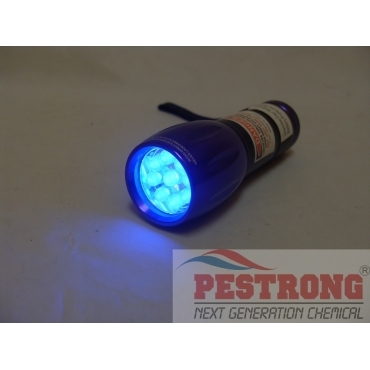 The 9 LED UV is lightweight, include 3 x AAA batteries, and measure only 1" diameter x 4” tall. finding scorpions, rodent urine, mineral identification, machinery and freon leaks. Do you have a pet odor in your property that you just can’t find the source of? It is small, but works great and bright enough. included batteries are a+.